‘Cleansing’ is something all Yogis swear by; in yoga, cleansing does not simply refer to the act of cleaning your body, it refers to the act of cleaning the whole ‘system’. Every bodily function comes under the banner of ‘cleanse’ or so it should. Yogis from ancient times have been professing that a clean and toxin free body leads to a good health, mood and an overall calm and righteous personality. Hence, anybody who practices yoga knows that cleansing of the colon or ‘Enema’ is a big part of a Yogic lifestyle; it is something that the Yogi’s have sworn on for years. We at Soulgenie believe and propagate the benefits of Enema and have an array of products that help in the practice. 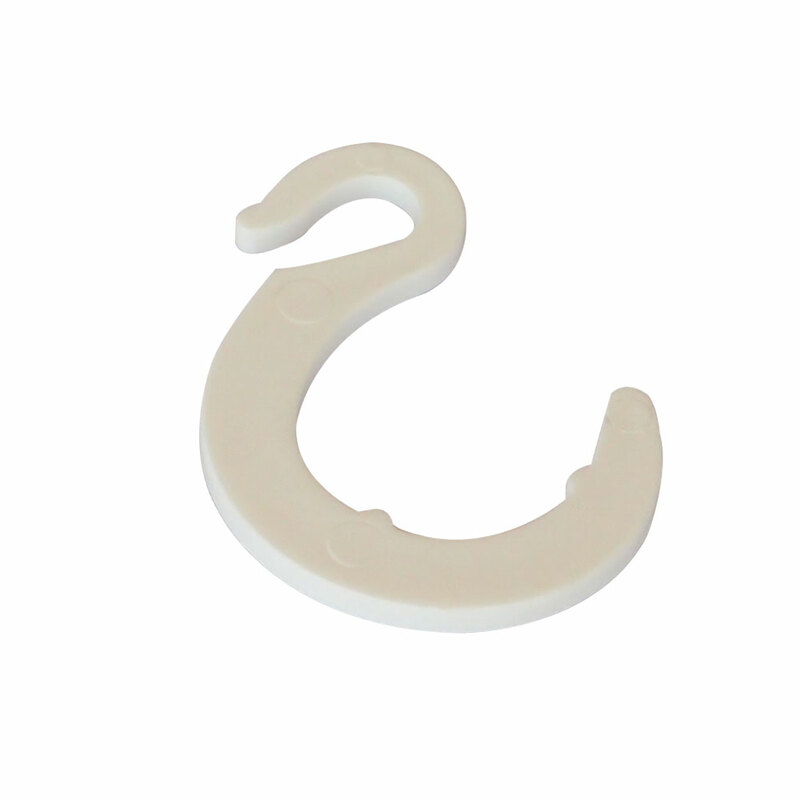 Our range of Enema products are not limited to traditional Enema supplies, rather our range of product varies from traditional Enema Kits, too easy to travel with and dispose of. 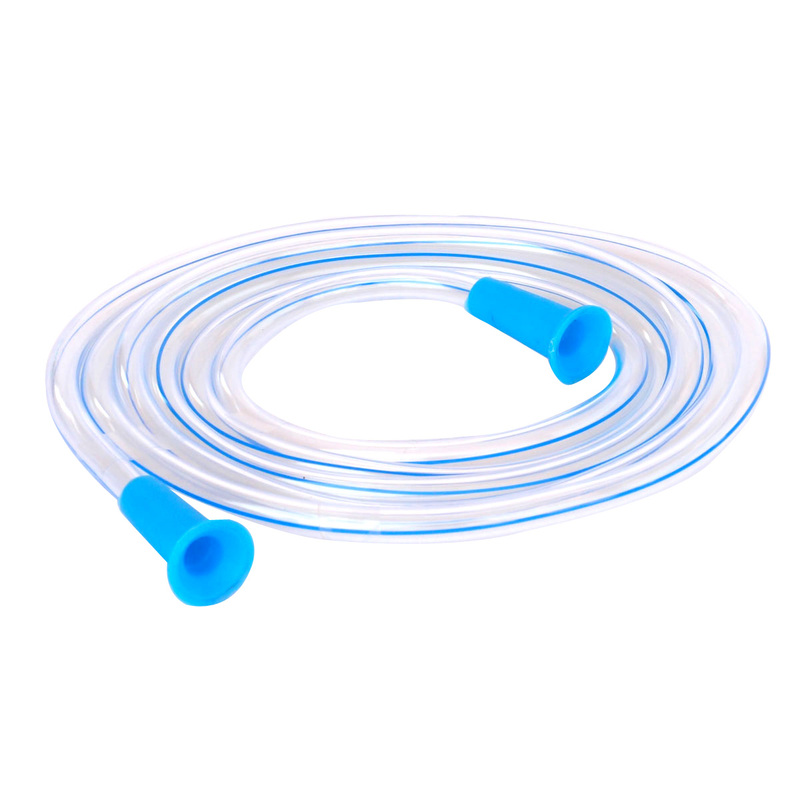 We have a variety of Enema Equipment that include but are not restricted to, Colon tubes, tube connectors, rubber tubes, nozzles, pumps and even bulbous syringes for infants. Anything and everything that is related to Enema, comes with its own set of taboos and safety concerns attached to it; hence, we provide products that have been tested and gone through several quality checks. Each product that we provide is individually cleaned sterilized and checked for every possible lack in design and usefulness; the products are available for wholesale as well as retail purposes.